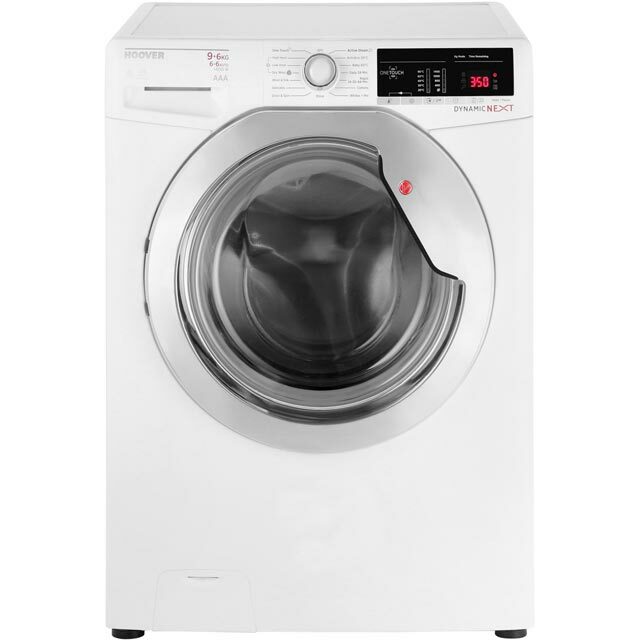 Take the hard work out of laundry days with this washer dryer from Beko. With its 8kg drum, it’s a great choice for busy, medium-sized households. When you need your clothes in a hurry, the Daily Quick programme is perfect, as it leaves a full load spotless in just 28 minutes. Sensor drying technology is really useful too, as it measures moisture in your laundry and adjusts the settings to suit, making sure clothing is perfectly dried. Your clothes will always smell lovely and fresh as well, as fantastic IonGuard Technology stops bacteria and bad odours forming inside the drum. Washer dryer is ok, feel the door vibrates a little too much and unless the washing is really well balanced the machine can be a little noisy. Overall not to bad. Time will tell how long the door lasts ?? The washer dryer has a very high quality feel to it, especially the click of the settings wheel. There are many different settings for both washing and drying and the ability to change temperatures as well as speeds is fantastic. Some programmes take a few hours, but that is all shown on screen before you start. A simple wash can be done in 30 minutes! The large black door looks very contemporary, plus installation is super easy and delivery was flawless. 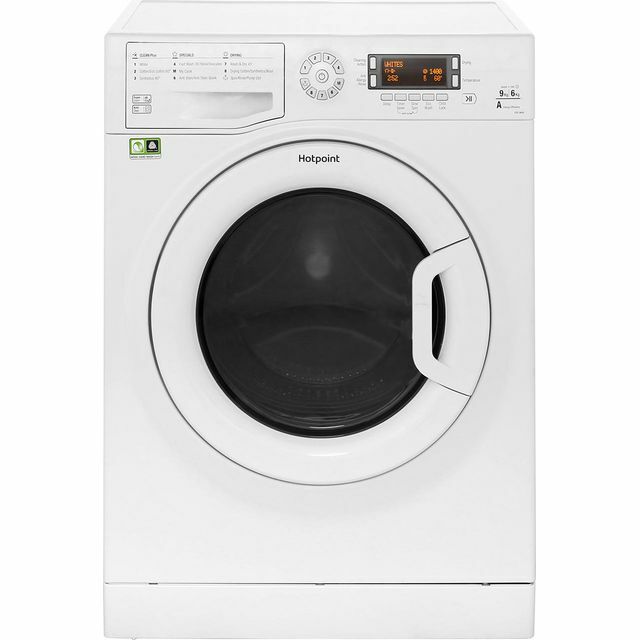 This machine was bought to replace an old Bosch washing machine and we are delighted with it. 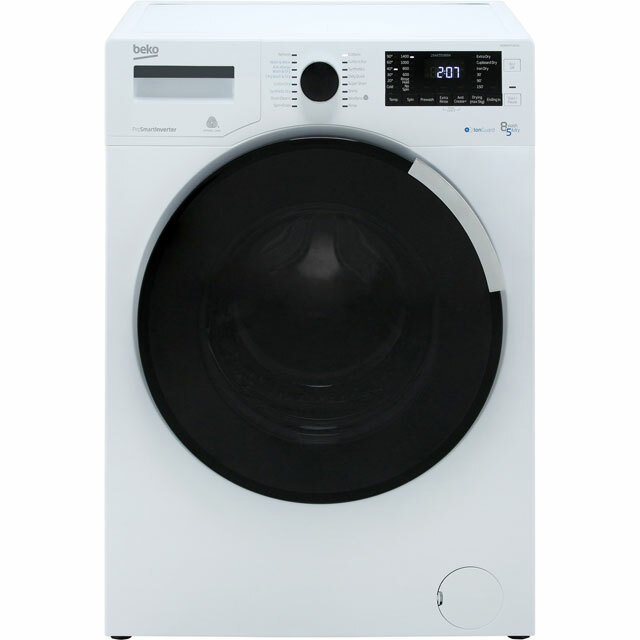 It cleans clothes much better than our old machine, and has a large range of simple-to-understand washing and drying options. We had never had a washer-dryer before, but have found it easy to use. 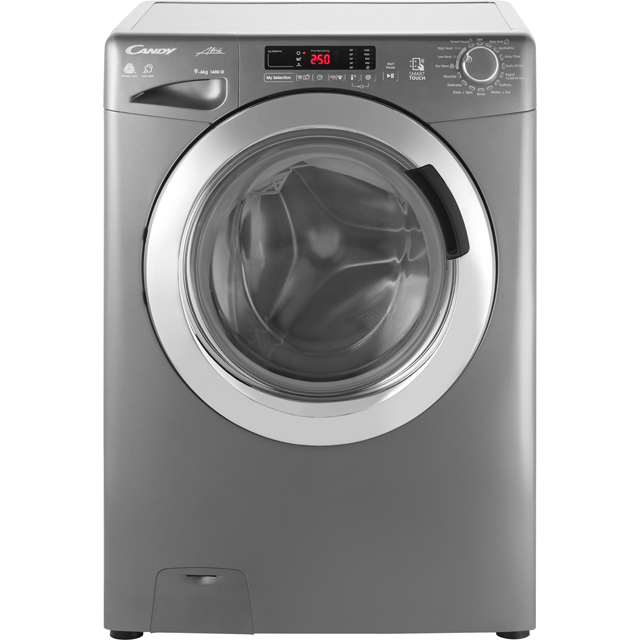 The machine is quiet, looks good, and the clothes come out so very clean (even on a short wash), and soft too. (Cleaner and softer than we are used to!) Bear in mind the machine smells of rubber a bit at first, but this is wearing off already (one week in). But crucially, the clothes don't smell of rubber - so the smell is purely outside the machine. Lovely washer dryer. Looks great. 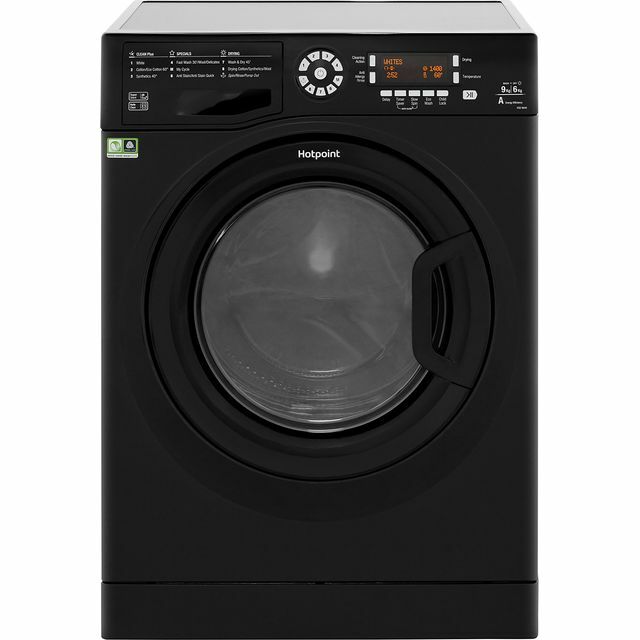 Easy to use, with excellent eco wash cycles. Very happy customer. On spin speed I would have preferred a 1200 choice as well, not just 1400 or 1000. The machine washed well & clothes were spun well on 1400. Not quite sure of the dryer yet and all the digital choices can be quite baffling. I think it should have a more comprehensive, easier to follow user manual.